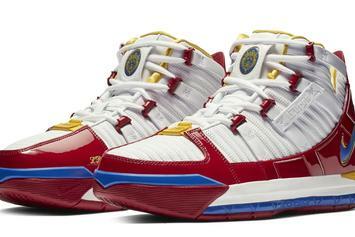 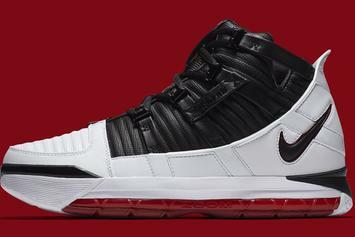 This shoe is making a return to the market 14 years later. 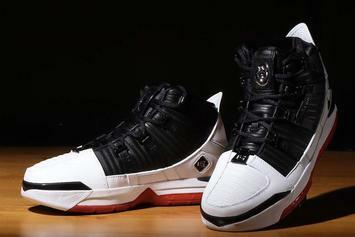 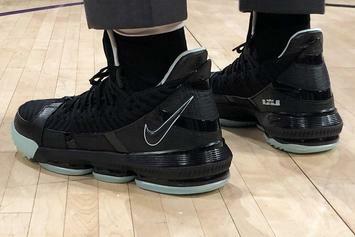 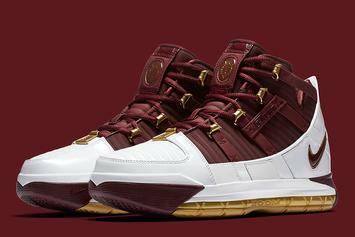 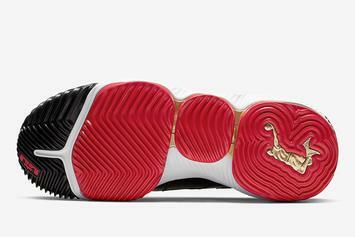 Nike is bringing back the LeBron James nostalgia. 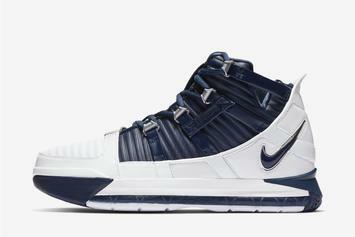 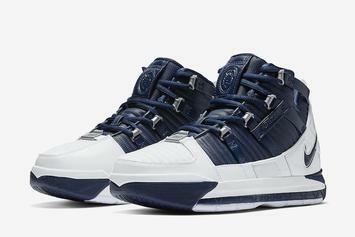 Midnight Navy LeBron 3 on track for February 8 release.